By way of our sponsors Big Bad Toy Store we can share with you some color images of the ToyWorld Trace. 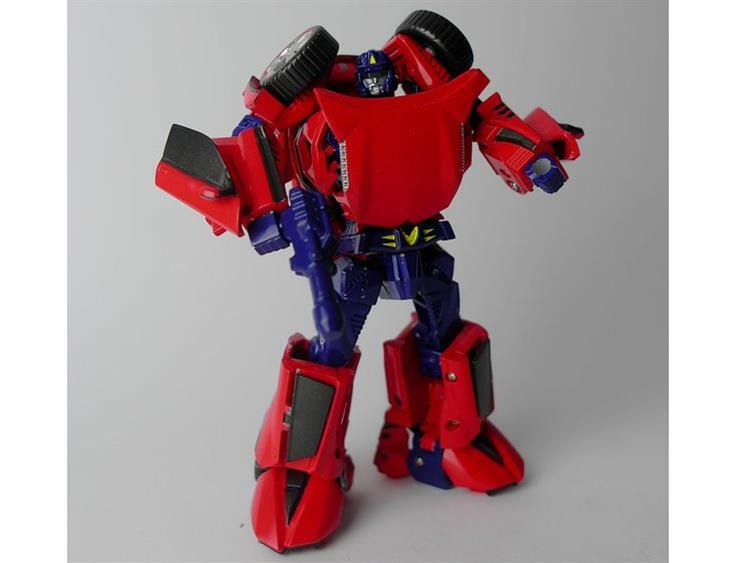 Trace is an unofficial unlicensed take on the red Throttlebot Chase, and the third part of the ToyWorld Throttlebot gestalt project. Take a look at the images attached to this post to see what this one looks like in full color. At any rate, if the ebay seller can't help you make it right, you might wanna try emailing one of the big etailers. They may charge you for the part, but at least you'll have the correct arm. Thanks man, Ill try that as well. How good is Toyworld with replacement parts? I just got my trace and the right elbow seems to have had the pin shot through weird as it wont bend all the way. That same elbow is too loose. 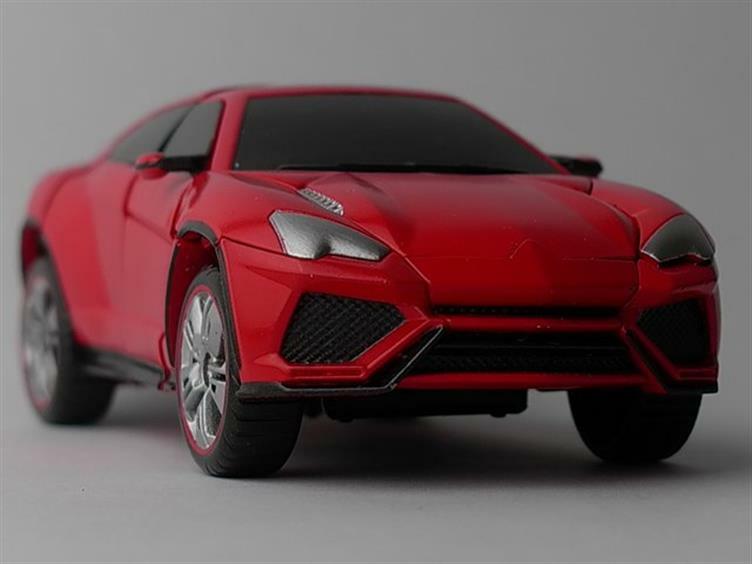 Up until at least last year, Toyworld got a bit of a rep as having practically zero customer service–to the point that some of the online guys didn't want to carry for them. Don't know if they've decided on a turn-around lately. If you bought from another retailer, try with them first. Thanks for the information. Got it from an ebay seller, so Im not expecting much. I guess Ill just try toyworld's email a bit and hope for the best. I find it strange that half the Throttlebot team has been released and no information or picture about the gestalt yet. Does it even exist? more interested how they are next to KFC's Ultra Magnus. 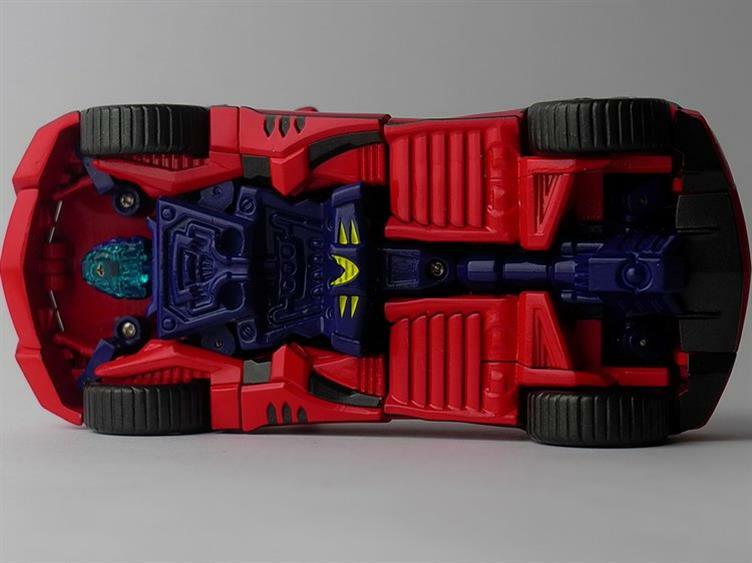 I'd be curious to see some alt mode shots of these throttlebots next to some MP cars. I wouldn't mod anything until the rest of the team is released…. I just got Trace today and that alt mode is just too sweet. The question is should I clear coat it to make it shiny? 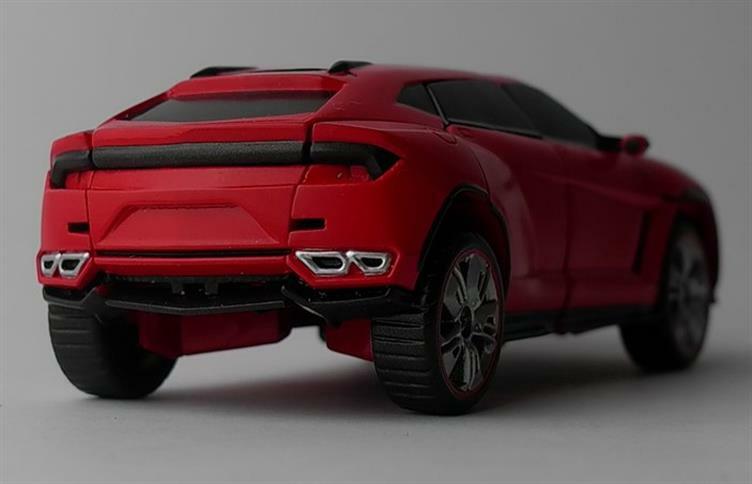 Is matte paint on the Urus going to be a thing? Can't seem to find any pics online. Don't really care who is next as long as they show it soon. In fact I am really looking forward to Toyworld's next few offerings. I bet we'll get two this year but more towards the end of the year. Freeway should be next? Since he's rumored to be the other limb? wouldn't it be terrible if they waited until tfcon to reveal the next one? i would hope by then they could reveal two and maybe their next leader figure, but it's entirely possible that they could reveal only one more of the nottlebots. ^ So sometime after Bii, presumably.